We are so excited to introduce our first guest of season 6! 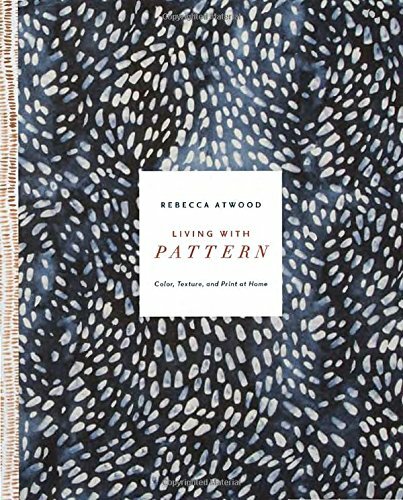 We are talking with none other than Rebecca Atwood, the very popular textile designer and author of "Living With Pattern." We love Rebecca's beautiful pillows, linens, wallpapers and fabrics, and in this episode, we get to ask her about her own story, her business philosophy, AND really dig into the hows and whys behind developing your own personal style.